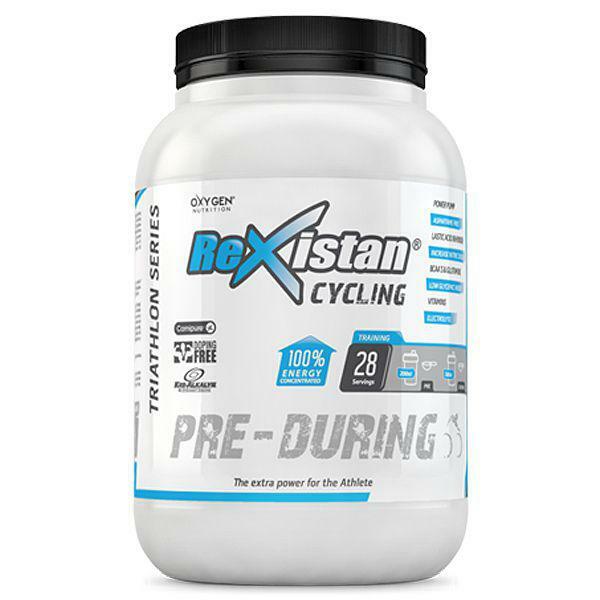 Rexistan Pre-During contains all the additional energy required for athletes before and during training. It is designed to increase your strength and endurance in aerobic sports. 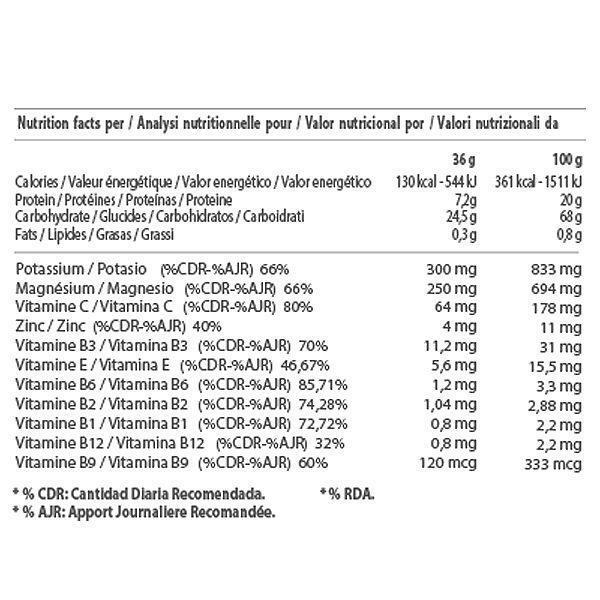 We have created a completely unique supplement with everything needed for intense muscular sports (cycling, running spinning, triathlon, soccer etc …) containing a large amount of nutrients to your muscles (BCAA, Amino Acids, carbohydrates advanced carbon “Amylopectin”, vitamins and minerals).